Building Highlights: ﻿﻿﻿﻿Welcome to the Donovan by Cressey. The building has Geothermal heat and air conditioning. 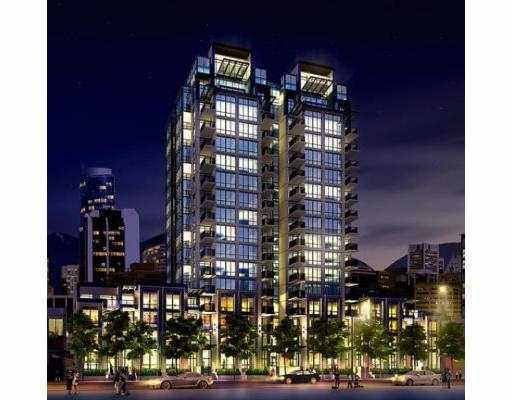 Located in the heart of Yaletown and steps from restaurants, shopping and transit.